Former executive editor of Wired, bestselling author, & entrepreneur on creating a culture of health. Modern life is a very good at making us happy - but not so much to make us healthy. Cheap calories at the grocery, cars with built-in mini-fridge in the garage, 1,000 square foot kitchens at home: it’s all exquisitely designed to indulge our worst impulses and behaviors. The result is an epidemic of lifestyle diseases, diabetes, heart disease and cancer. It’s time for a reset. Breakthrough technologies and innovations can make modern life good for our health - but we’ll have to rethink our behavior and redesign our everyday world. In this inspiring, audacious talk packed with examples, Thomas proposes a radical re-engineering of our homes, offices, and neighborhoods to make the healthy choice the easy choice, and a culture built to make us well. Is the future of medicine just another app on our smartphones? In this provocative and inspiring talk, Thomas explains how bigger data and better science is turbo-charging healthcare and helping get the right medicine to the right people, faster. He goes inside the skunkworks at Google, Apple, and even Amazon to describe how artificial intelligence, sensors, and social networks are creating new insights into cancer, diabetes, depression, and Parkinson’s. He shares insights from his own work in crowdsourced medicine at the FDA and at Iodine, a revolutionary platform for helping people find the best medication for them. And he lucidly explains how massive computing power and collaboration has put us at the threshold of a new era of scientific discovery. 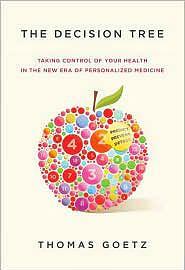 Thomas Goetz is one of the foremost chroniclers and creators of the future of healthcare. In his innovative work in design and technology, he has created new ways to help people - from doctors to patients - make more informed, more evidence-based, and better decisions. As the co-founder of Iodine - an innovative digital community that combines authentic patient experience with the latest medical research - Thomas created one of the fastest growing resources in consumer health. Working with the Food and Drug Administration, Iodine built openFDA, a landmark federal resource for open data. In 2016, Iodine was named one of the Most Innovative Companies in America by Entrepreneur magazine. Iodine merged with GoodRx in 2017 and Thomas currently serves as chief of research. 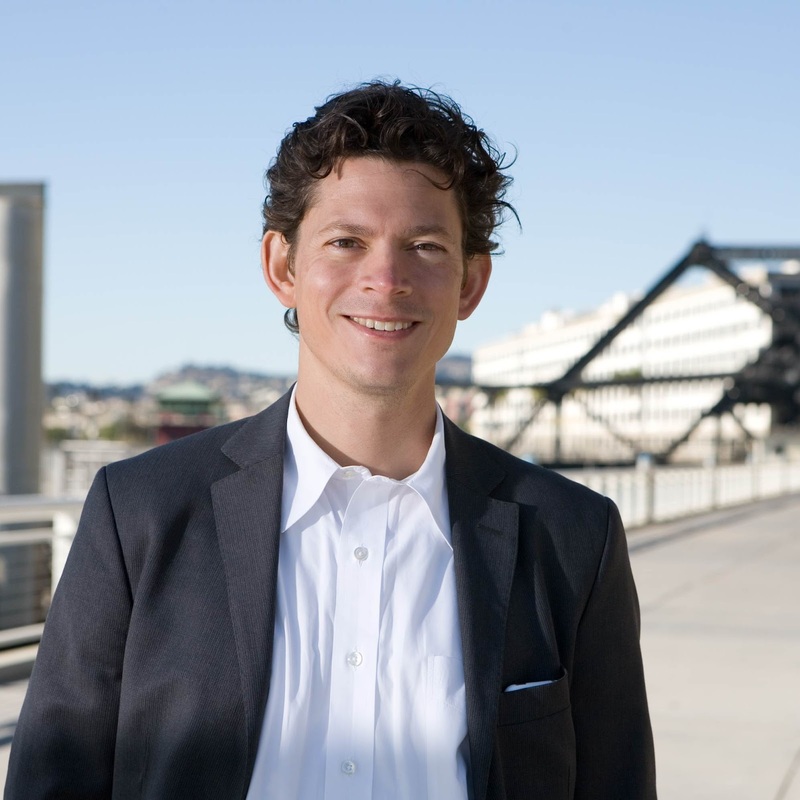 Thomas was previously executive editor at WIRED, which he led to a dozen National Magazine Awards for print and digital excellence from 2001 till 2013. His writing has been repeatedly selected for the Best American Science Writing and Best Technology Writing anthologies, and his TED talk on redesigning medical information has been viewed half a million times. He recently served as the first Entrepreneur-in-Residence for the Robert Wood Johnson Foundation, where he created Flip The Clinic, a nonprofit working to transform the practitioner-patient encounter. 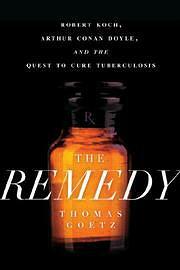 His book, The Remedy: Robert Koch, Arthur Conan Doyle, and the Quest to Cure Tuberculosis, was chosen by Amazon as a Best Book of 2014. His previous bestseller, The Decision Tree, was widely hailed as offering a new vision for patient-centric healthcare. Thomas also writes the LaunchPad column for Inc. Magazine. Goetz holds a Master of Public Health degree from the University of California, Berkeley, and a Master’s in American literature from the University of Virginia. He graduated from Bates College, and plays the cello.